WTF?? Did our defense spend last night in South Beach clubs? We win the third but FIU on the move. Again. 13-10 head to the 4th. Maybe we can get the team from last week back for one quarter at least. Is this even English? What insult are you trying to use? We are 3-7 for 9 yards passing heading to the 4th against FIU. Their PA guy sounds like a club DJ hyping the crowd constantly. 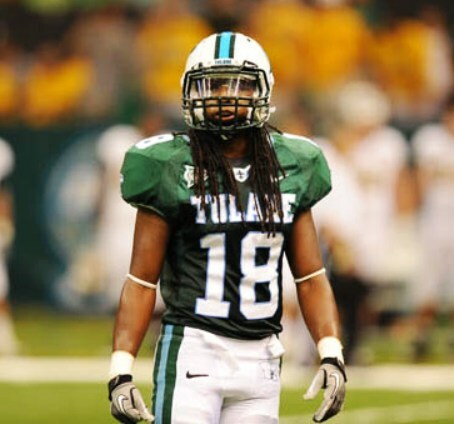 Tulane will not be a consistent winner with 9 yds. passing/game. Hold them to a FG or get a turnover. Then run the ball. This is probably his side gig. At some point the team wakes up, right? Or is this it? And... we're two scores down. TD. Makes things really tough. 20-10 bad guys. This one looks over. Rushing td fiu. D line is gassed. No words for this disgrace.